This weekend we have gathered some friends of the Hackteria Network to discuss and reflect on the various aspects of citizen science. 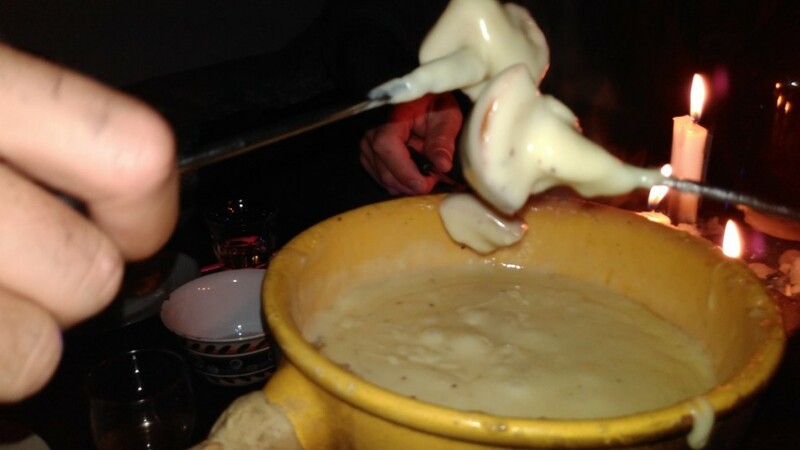 The session started with chemical and thermal experimentations with pine tree resin lead by Aurelio, followed by a slow cooked fondue brought to us by the maker extraordinaire from Fribourg, Michi Egger, a.n.y.m.a. And thx to Eugenio we had deep discussions on the role of gravitational escapism on evolutionary development of the human species. 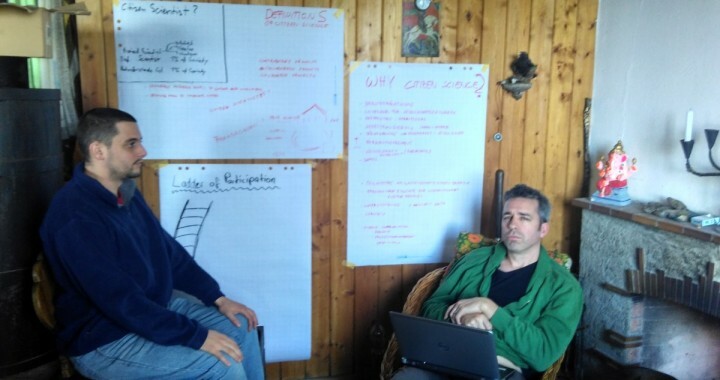 During our discussions we have read through some recent reports mapping the citizen science ecosystem in Switzerland, the role of DIY science in citizen science EU report, and some general historic texts on citizen participation introduction “The Ladder” by Sherry Arnstein from 1969. The most recent paper by Rüdiger Trojok was also serving us to contribute to our discussion about the role of “Biohacking als emanzipierte Citizen Science” and our activities in the hackteria network, where he makes a strong point of new developments and the emancipation of the movement to be taken into account in contemporary citizen science world. As we have been involved in various discussions recently this weekend served us to get a clearer idea and strategic vision for our role and goals. 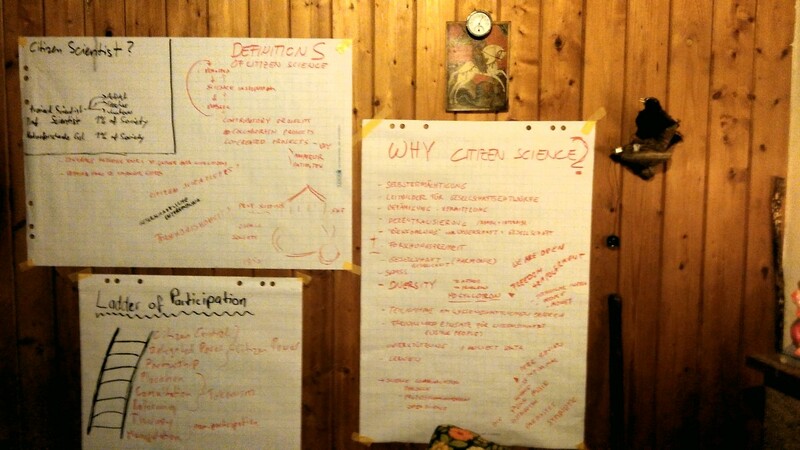 Upcoming events such as the “Citizen Science Workshop – Standards and Recommendations for Citizen Science” in Zürich, 17th November 2015, and the meeting of the Swiss network of citizen science, topic “Bio-hacking meets Citizen Science”, in collaboration with Science et Cité, will give us more opportunities to learn and contribute to the discourse.